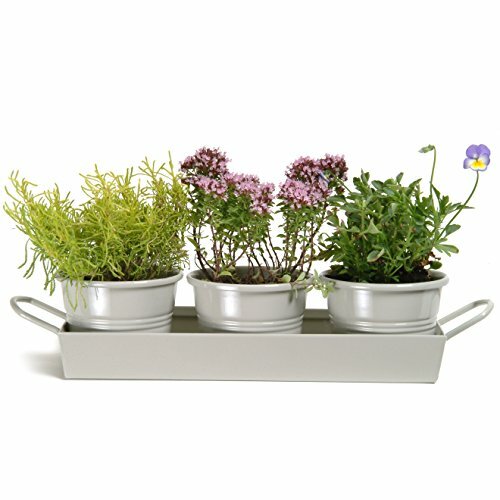 Crafted in powder coated steel, this set of pots comes with its own carry tray with handles, is finished in our neutral Clay colourway and is complete with drainage holes too. 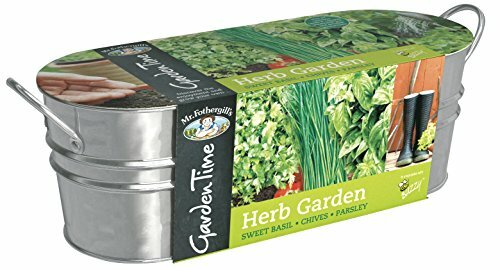 Includes sufficient seeds for 3 gos and you can use it again and again! 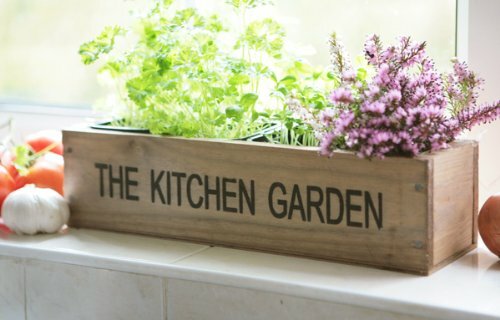 Indoor Herb Garden Kit – by Viridescent – Wooden Windowsill Planter Box for the Kitchen. 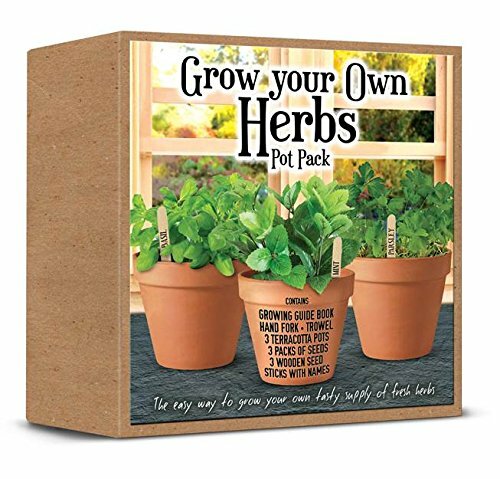 Includes All You Need to Grow Your Own Herbs. Personalise with Chalk Provided. Perfect Gift Idea! 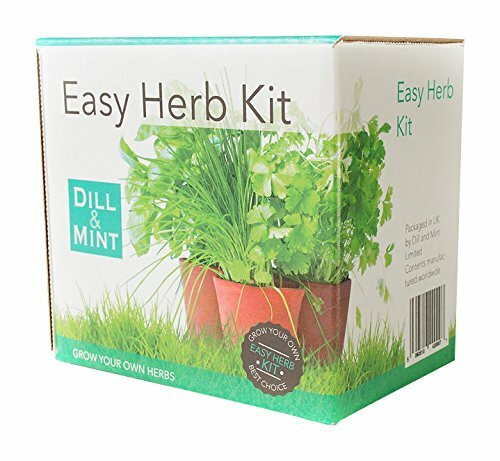 ✓ SO EASY – Growing your indoor herb garden starts here and now with UK sourced herbs seeds! 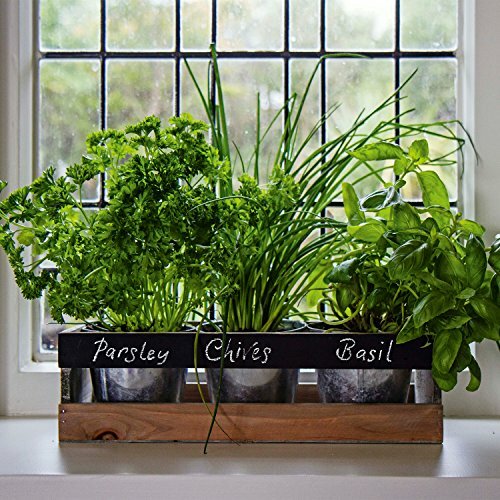 No need for green fingers to grow fresh herbs at home all year long! EASY: Insert the 3 capsules, fill the canisters, connect the adapter and plug the lamp… and you’re done! 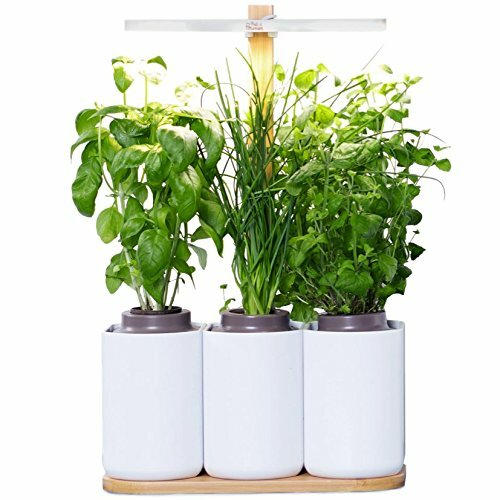 Lilo takes care of your plants by providing them with the exact water and light they need. Your plants have everything they need to grow, all year long. AUTONOMOUS: The LED lamp replicates the sun light and adapts to your plants needs. The cannisters are water reservoirs that provide your plant with water for 2 to 3 weeks. 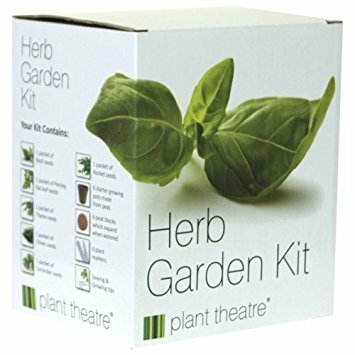 Your plants have everything they need to grow fast and well. 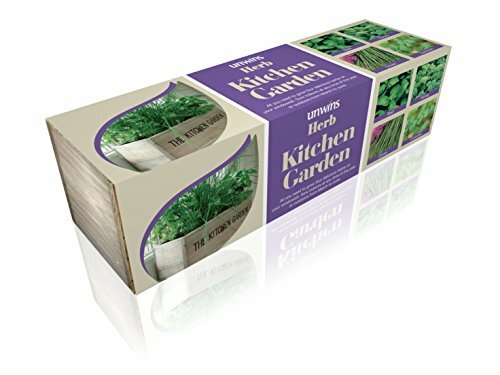 Sow seeds indoors all year round or plant out from mid May. Perfect for using in all types of cooking. 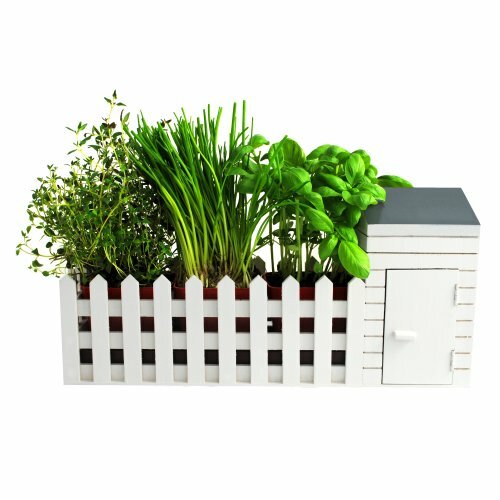 The perfect environment to grow on plugs and seedlings before you planting in your garden. 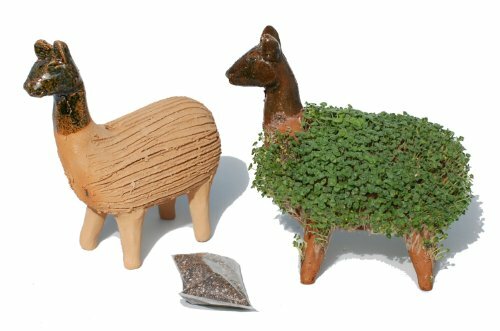 Shaped to fit onto any windowsill even those with little space can grow on their own plants. 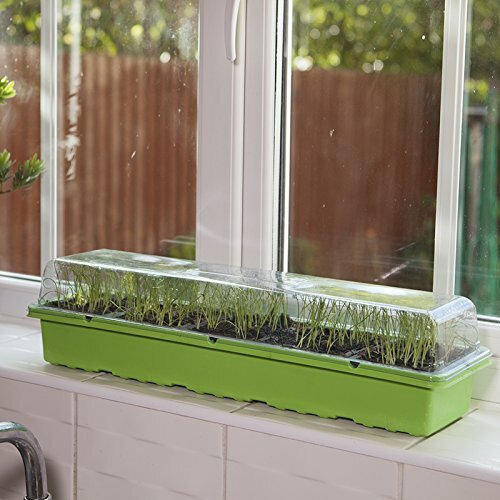 Each propagator acts like a miniature greenhouse, giving plants warmth and light when potted.